Do you have a modern sofa bed in your house? Where do you put it? In your living room? Guest room? Or maybe bedroom? The sofa bed could be applied in almost every room. 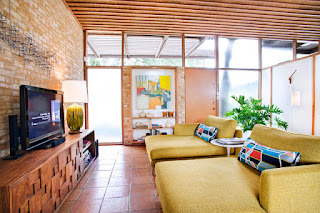 Even if it has a modern look, it doesn’t mean you can only put it in a room with modern style. 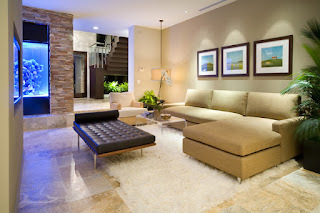 In this article, you will know how to combine those modern sofas with other themes beside modern. Check this out. This is a picture of a modern bedroom where we will start the journey of sofa bed exploration. Take a look at this one carefully. The bed is spacious with double size. It base is black, and the mattress is covered with white bed sheet, complete with white long pillows. Can you see the headboard? It is nailed and extended from behind the mattress up to the ceiling. Talking about the ceiling, it is spacious and clean white with a lot of built-in lighting spread on it. It is combined with black wall and floor to ceiling glass installation across the bed. Where is the modern sofa? 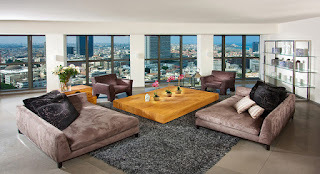 There, next to the window you can see a modern sofa bed sectional with white tone stands on a beautiful white rug. 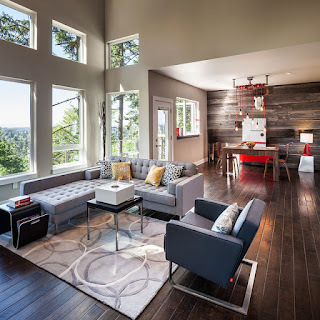 In a rustic living room, a nailed bed sofa with grey appearance is been put near some spacious windows. This area is dominated with cold color, grey. The walls are soft grey, just like the ceiling. The floor is created from woods that been arranged together. 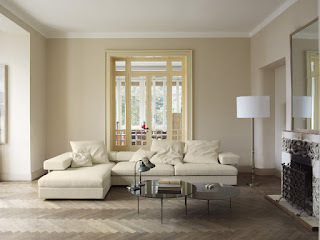 Beside the sofa bed, to support the seating, a single grey sofa is also available here. 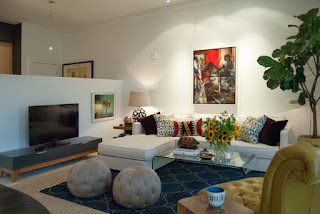 A simple coffee table on the patterned carpet becomes the main center of this area. 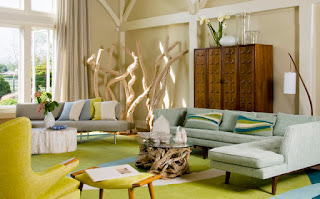 Even the base style of this room is rustic, can you feel the modernity through the furnishing around? 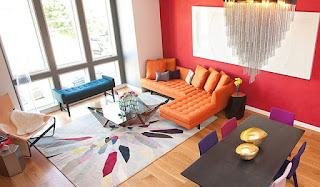 A contemporary living room and its colorful tones give a different impression for a modern style. The sofa bed is nailed and orange, complete with some big cushions on it. Behind it is a spacious red wall with a rectangle white decoration hangs on it. An elegant lamp with glass fringe hangs on the ceiling above a dining table here. 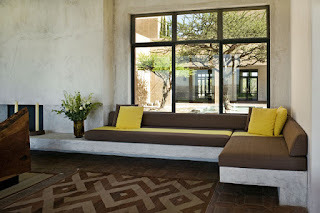 If you like to have this one, do not forget to install floor to ceiling windows to support the enlighten. The contemporary sofa bed ideas are completely available in pictures if you need them for references. 0 Response to "Assorted Modern Sofa Bed for Various Modern Rooms"